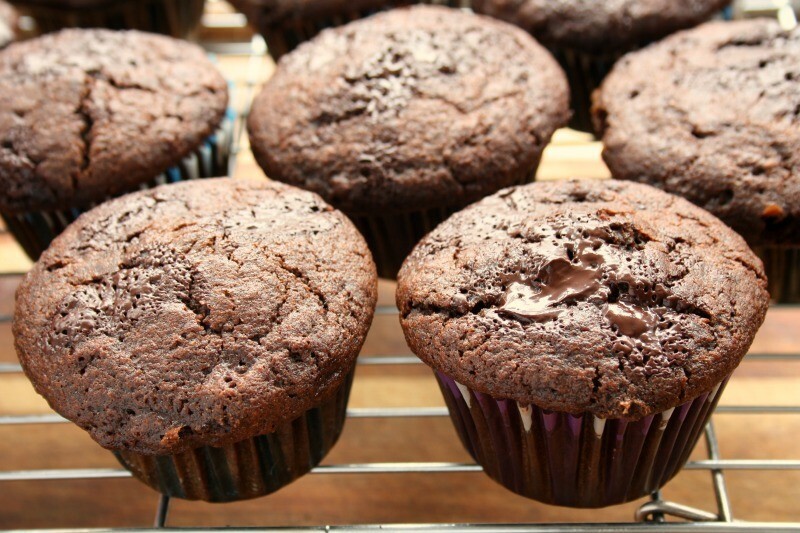 Since when can double chocolate anything actually be considered a muffin? I was skeptical but this recipe was recommended to me by a friend of sound food judgement. 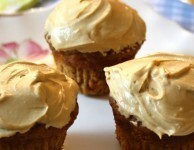 She’s good at combining the nutritious with the delicious and her recipe radar is always tuned to “healthy”. 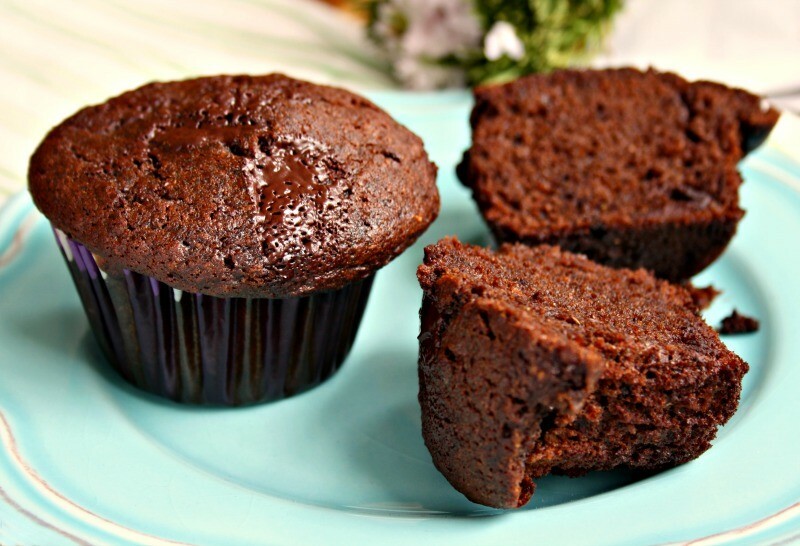 We all know that the muffin world is rife with imposters, especially all those cupcakes masquerading as muffins. This is one instance where the reverse is actually the case. They look like rich, dense chocolate cupcakes but as soon as you take a bite you know they’re muffins. 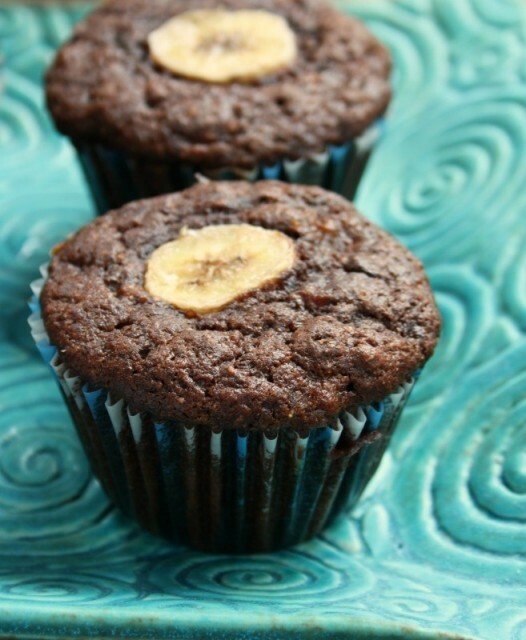 Not too sweet, with an earthy texture from the whole rye flour and studded with dense nuggets of dark chocolate, these muffins let you have your sweet fix, or your chocolate fix, without going over the top. 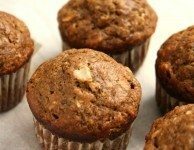 This muffin’s good looks worked against it with my kids. Even though I said chocolate “muffin” their eyes saw a dozen chocolate cupcakes cooling on the counter which set them up for profound disappointment when they each took a bite. Well, too bad for them. They can make their own chocolate cupcakes. And they can, they have done it before. Not many kids can though. Tomorrow I’m teaching 24 grade 8 kids at my son’s school how to cook. It’s my Food Revolution Day project. Chef Jamie Oliver started Food Revolution Day to get kids in the kitchen and to connect them with real food. My Mom’s Mac & Cheese. Preheat the oven to 400°F and prepare a muffin pan. In a large bowl whisk together all dry ingredients. In another bowl beat the eggs until frothy then add the milk, molasses and oil. Add the wet mixture to the dry mixture, stirring just until incorporated. 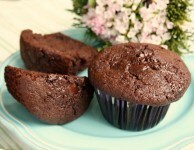 Add the chocolate or add half of the chocolate and save the other half to sprinkle on top of the muffins before baking. 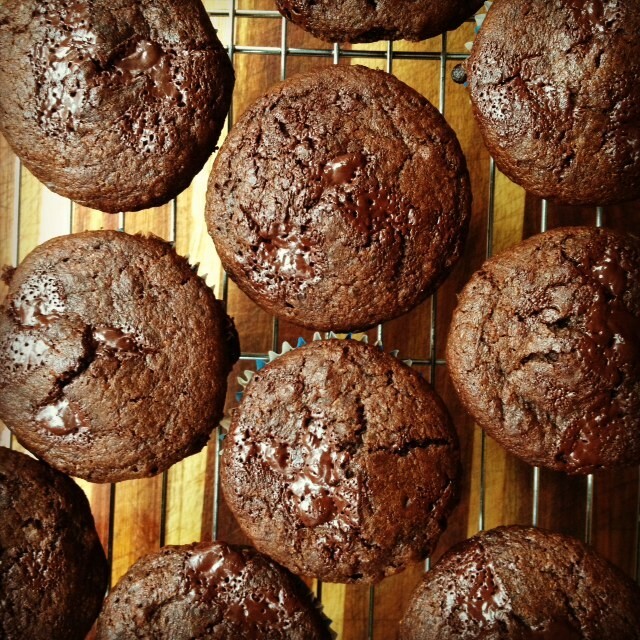 Spoon batter into the muffin tins and top with remaining of the dark chocolate (if that’s what you chose to do).  If you’re in search of family-friendly food that’s easy to prepare, healthy and tastes good, then sign up to receive blog posts by email..
We’d love to send you our monthly newsletter too. 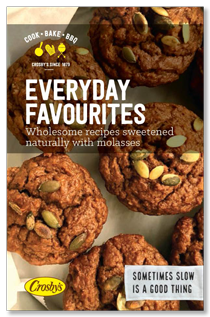 Our Molasses and More newsletter includes cooking tips, menu ideas and featured recipes. Here’s the link to our monthly email sign-up form.